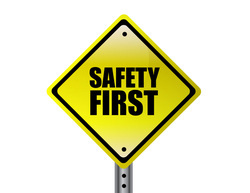 Keep these 9 safety precautions in mind when working with starting and charging systems. sure the starter is fastened securely to the bench. the starter first begins to spin. the block and the starter frame. component or tool touch this hot wire.